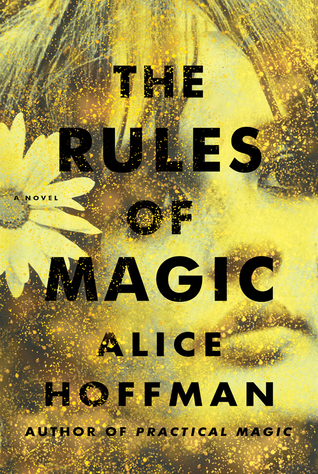 I'm reading The Rules of Magic. Ever since coming home, he'd been running away from himself, and drink was one way to do that. There were pockets of magic in some of the tavern's booths, where plans had been hatched long ago. It was a good place to have a mug of ale and disappear. I know of the drunks' life well, having so many in my family.... Sad. I bet it is a great read though. Happy weekend!